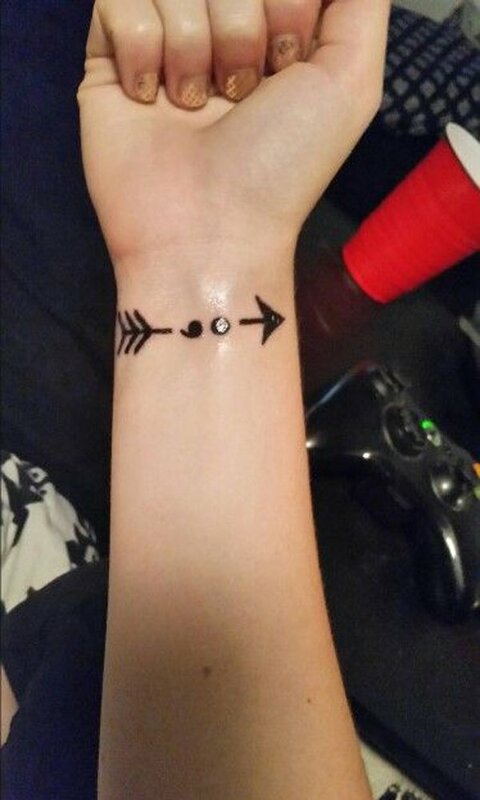 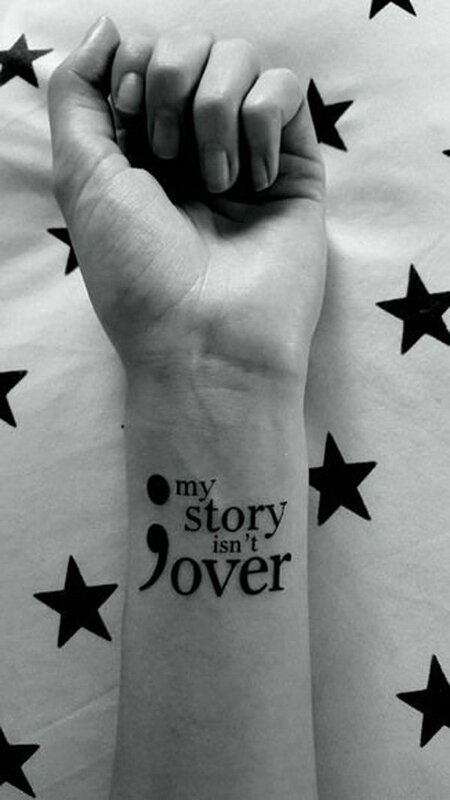 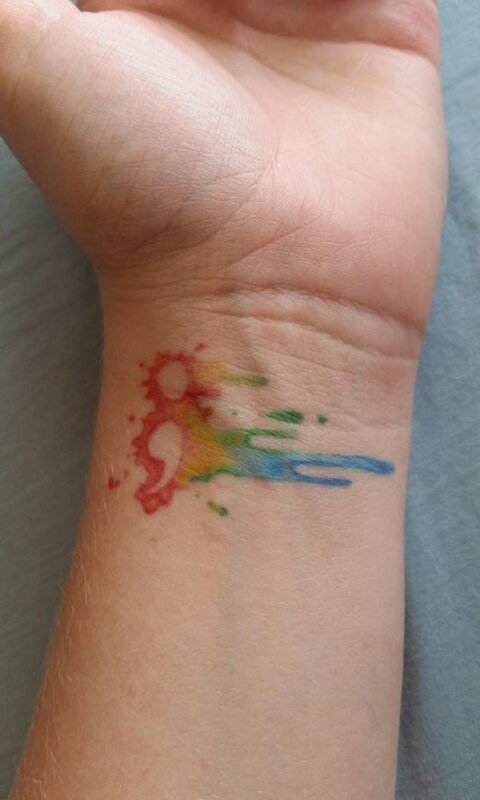 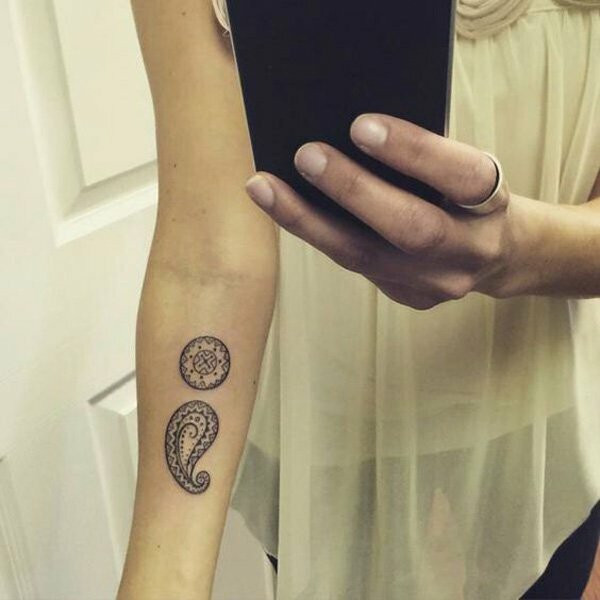 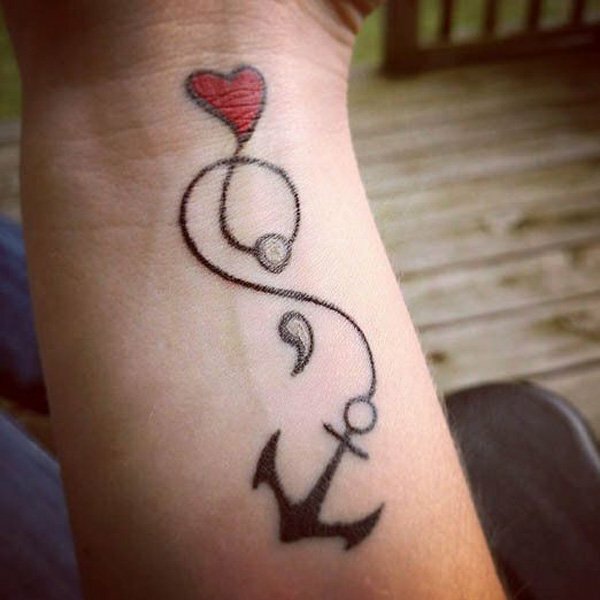 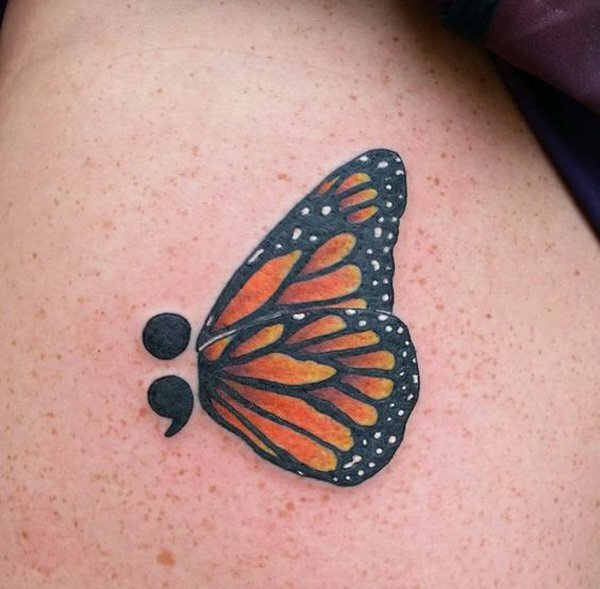 In this series at incredible snaps you are going to watch the amazing but simple photographs of semicolon tattoo designs. 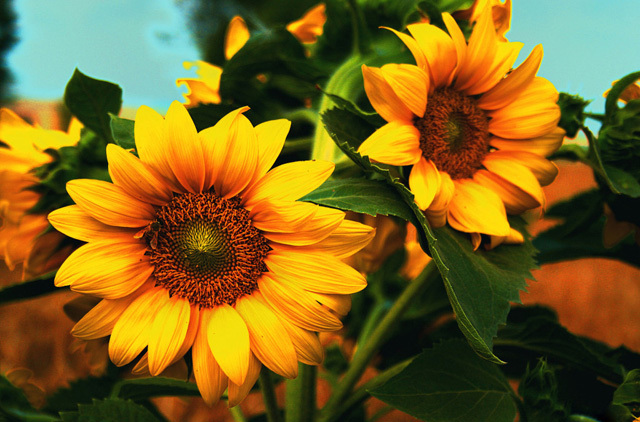 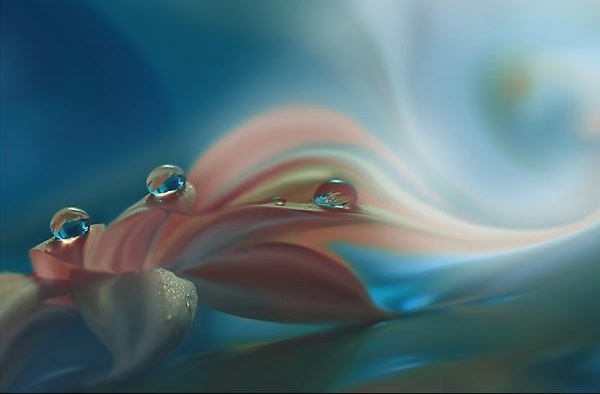 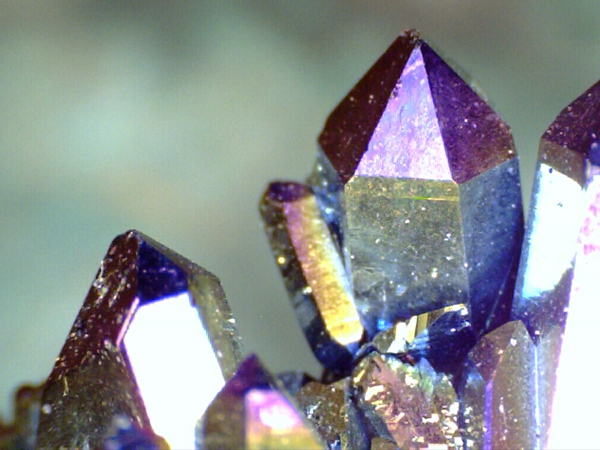 This may sound very simple but while you look at the photographs you will realize the matter. 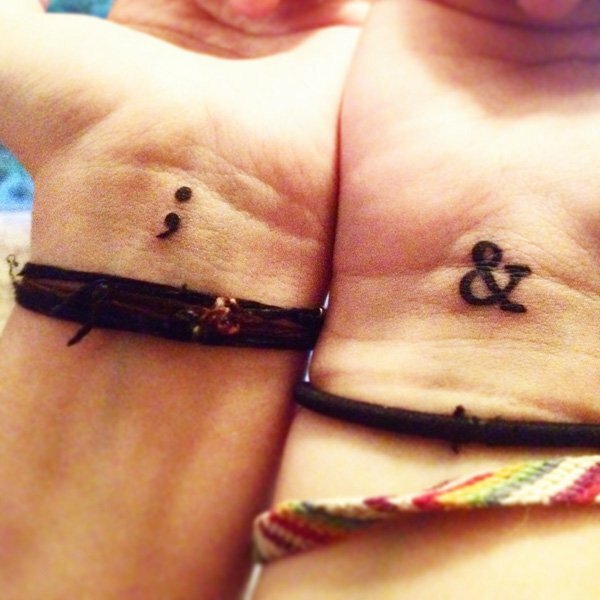 These are very small designs but shows powerful meaning in it when you put it on your wrist. 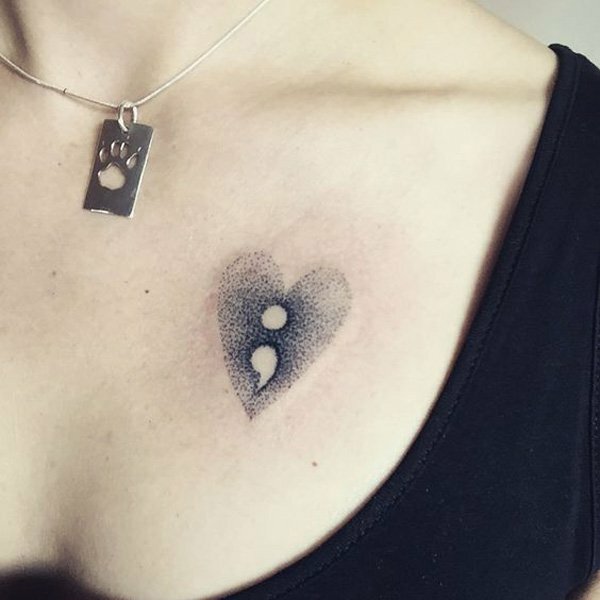 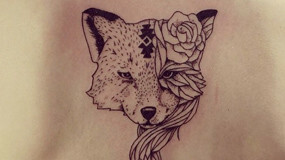 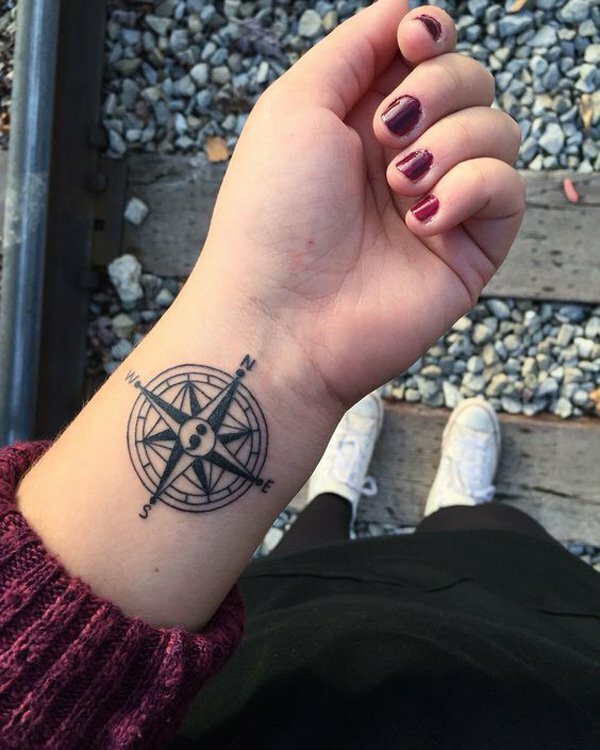 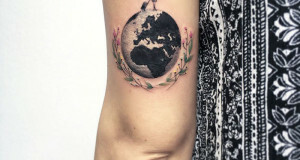 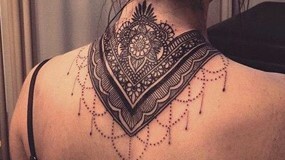 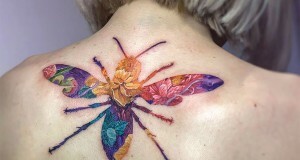 In recent years you have very noticed the tattoo trends, some of the designs are meaningless still they are amazing while some other designs carry amazing designs as well as stunning meaning. 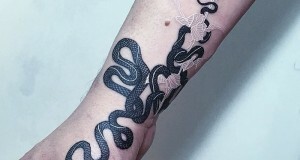 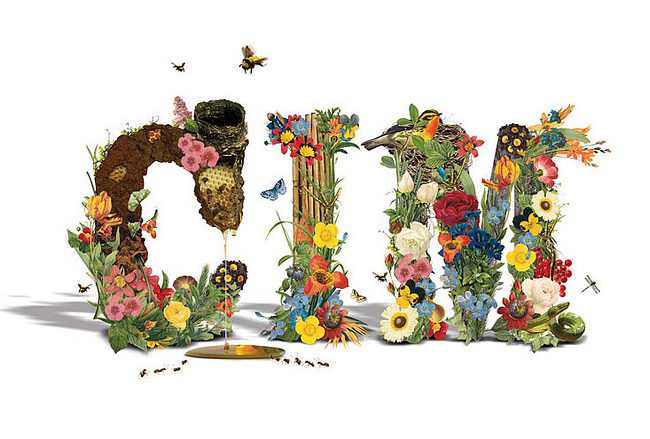 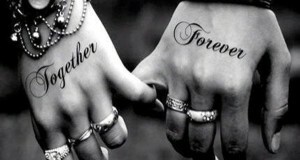 Now this series will show the new definition for tattoo designs. 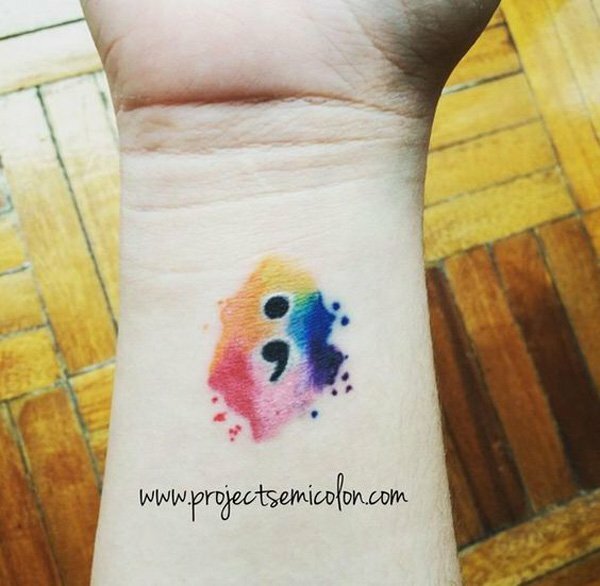 This project semicolon was first started by Amy Bluel, she got this tattoo in honor of her father whom she lost due to suicide. 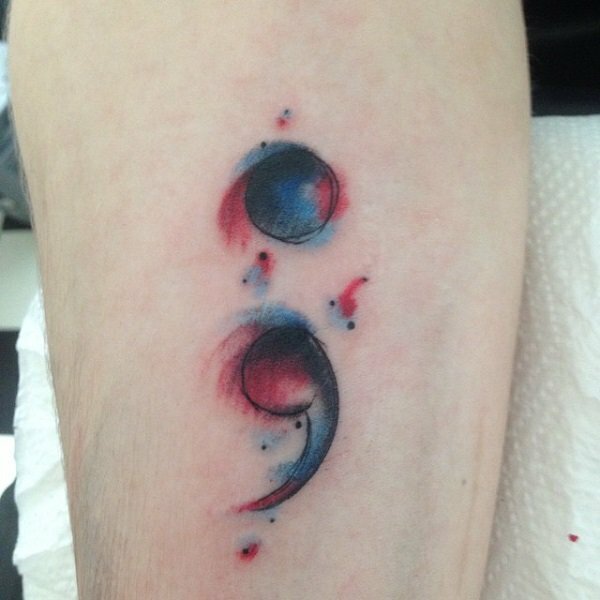 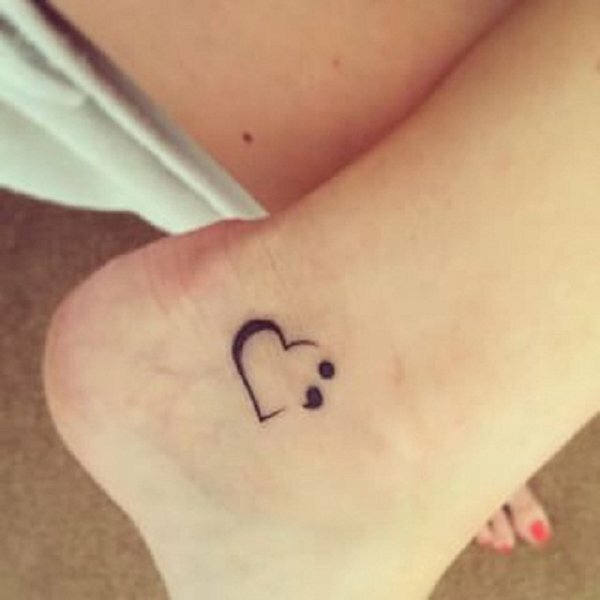 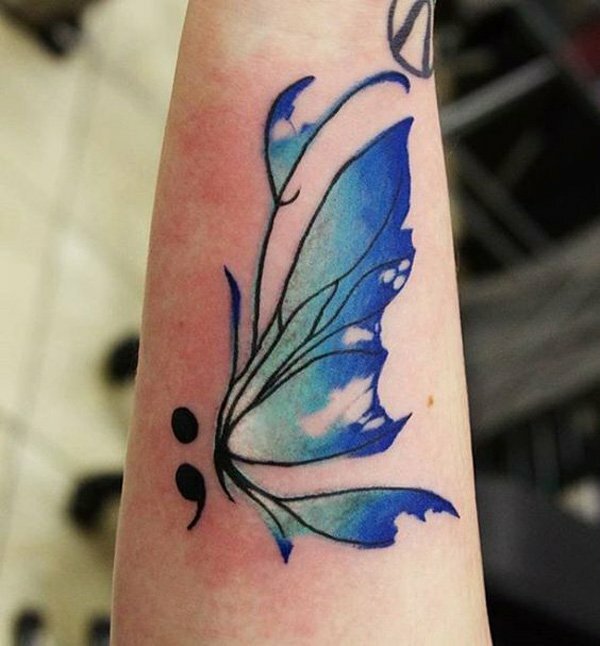 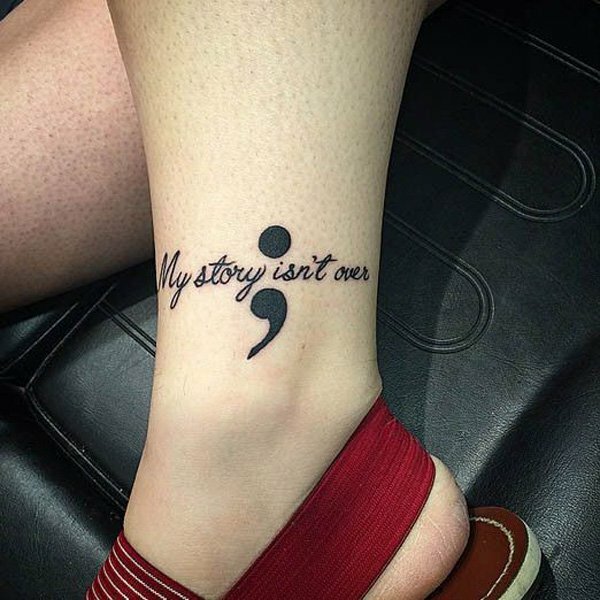 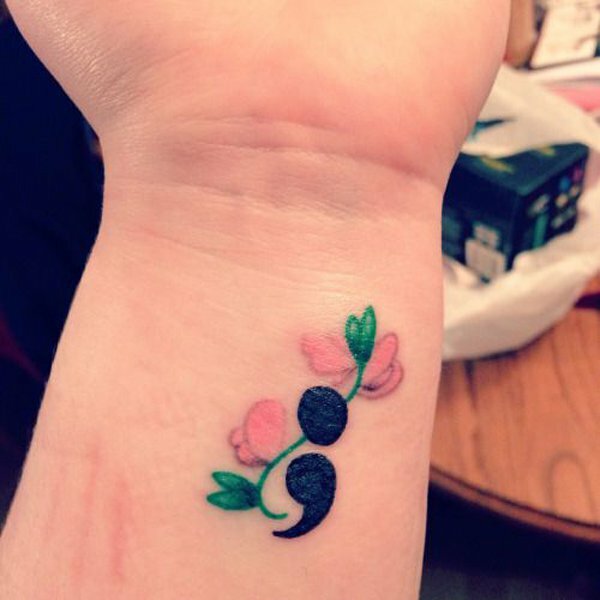 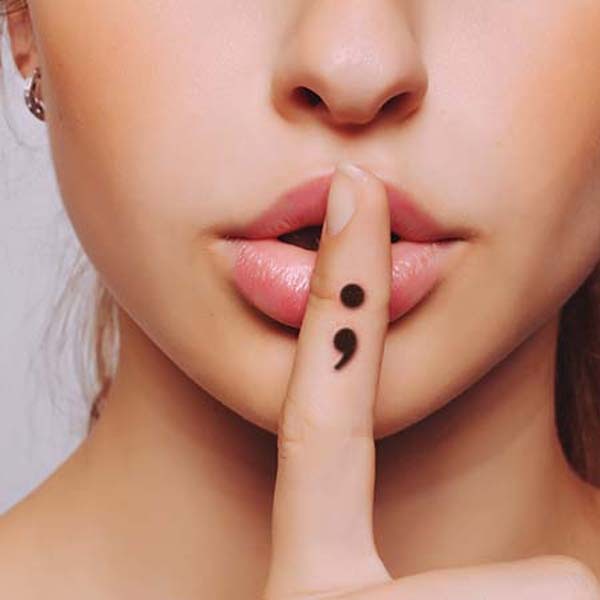 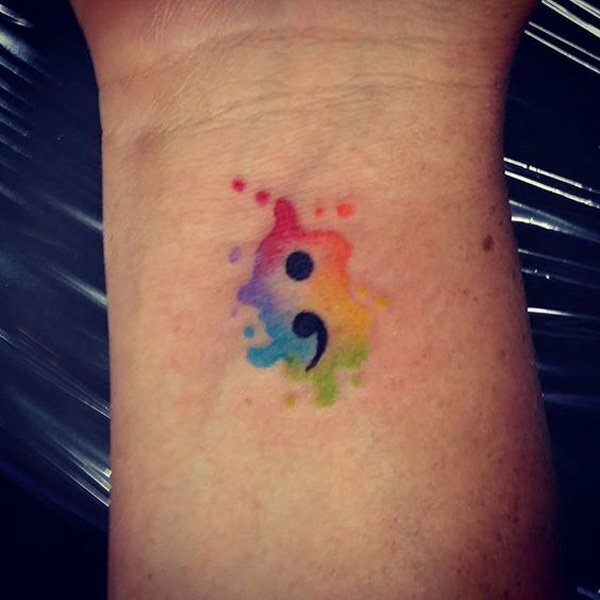 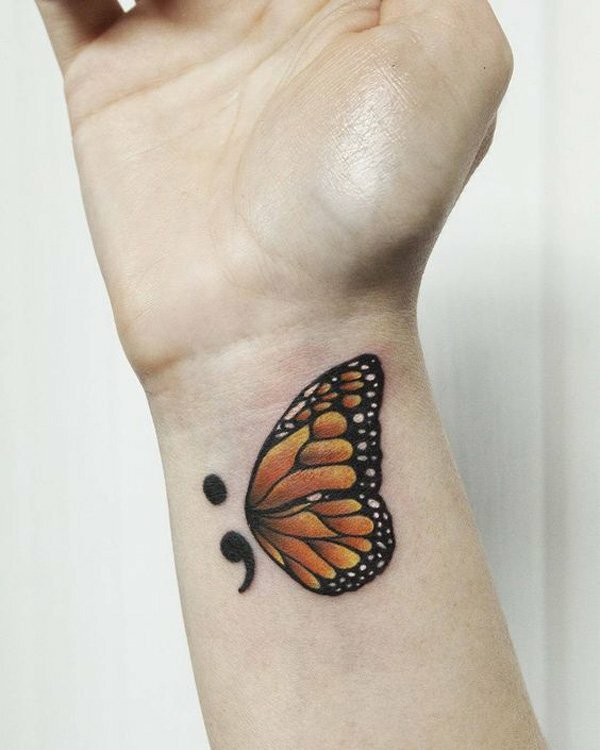 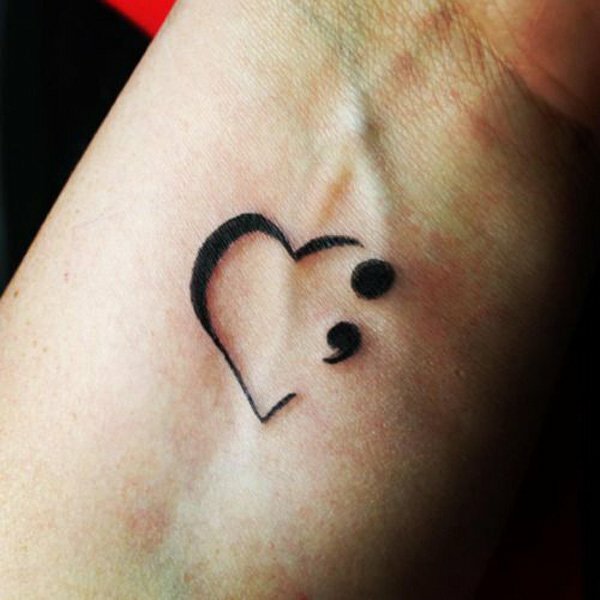 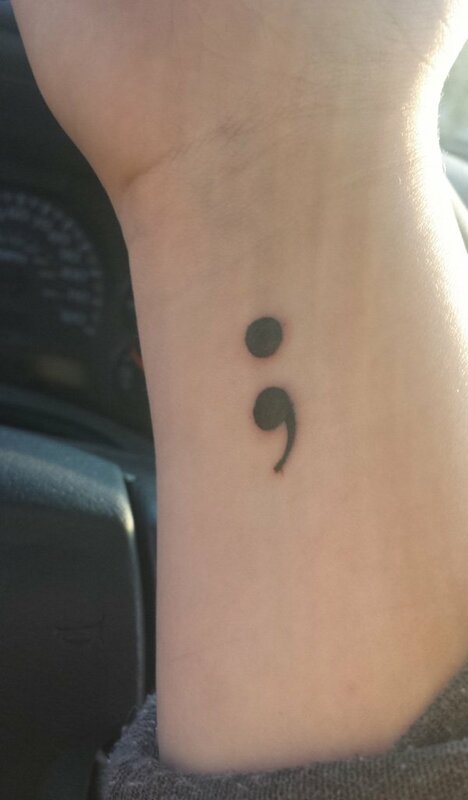 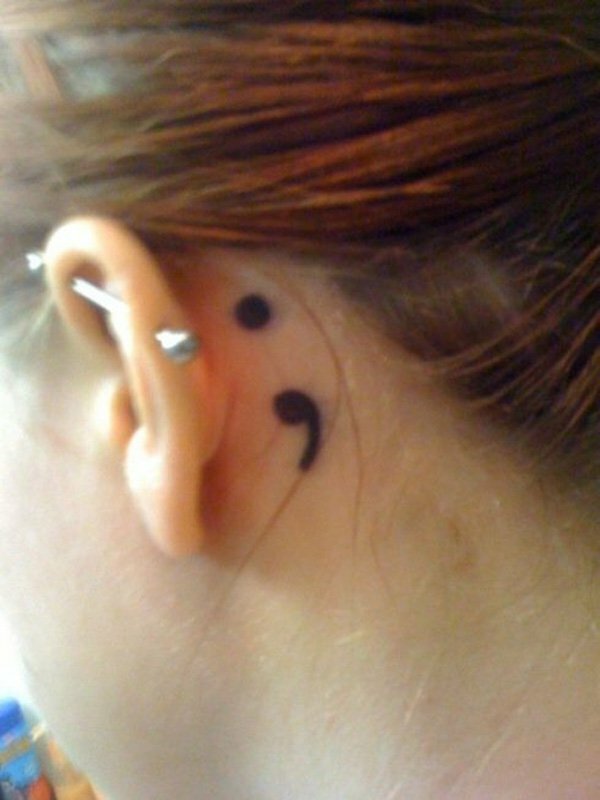 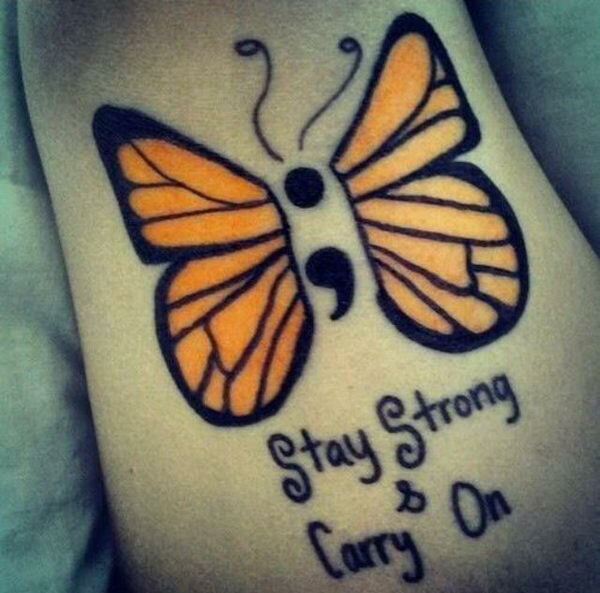 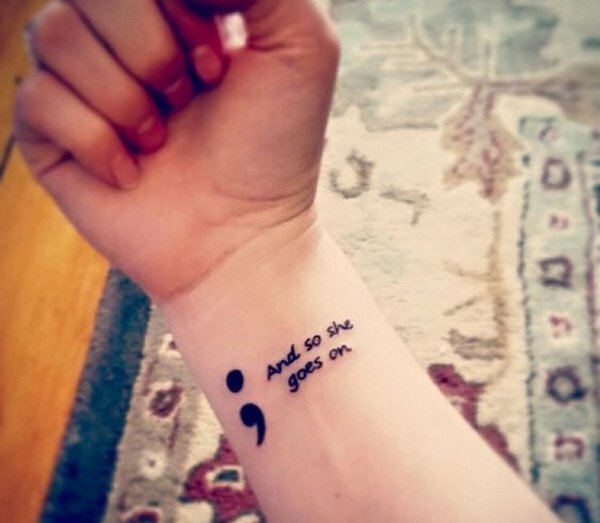 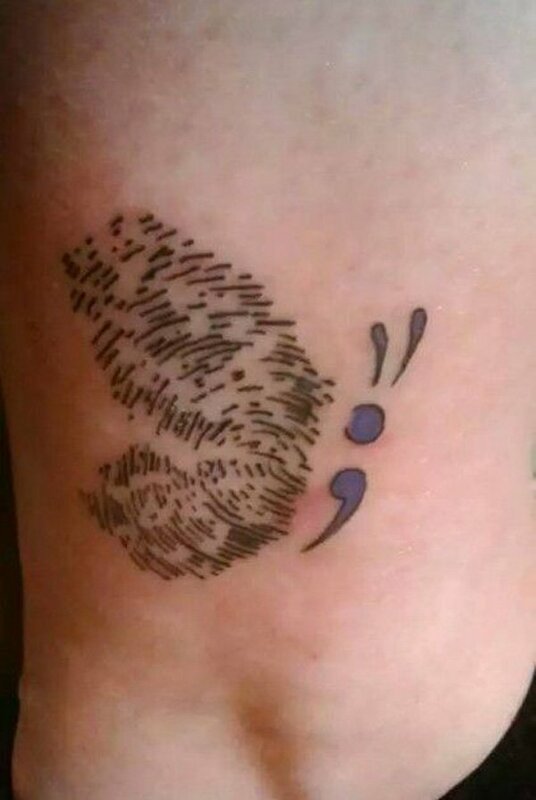 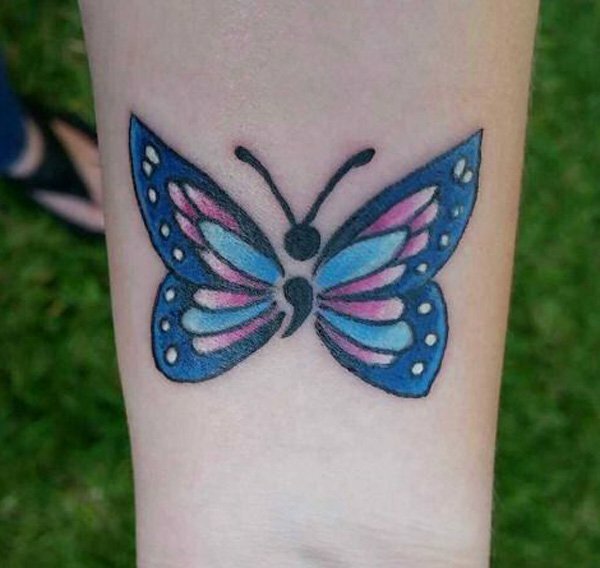 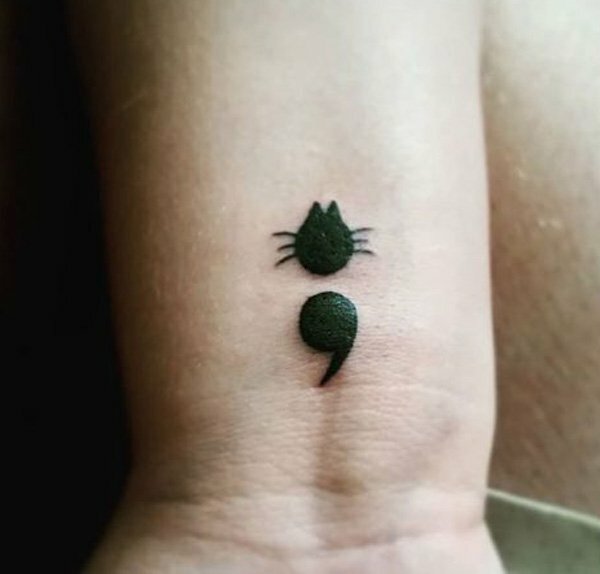 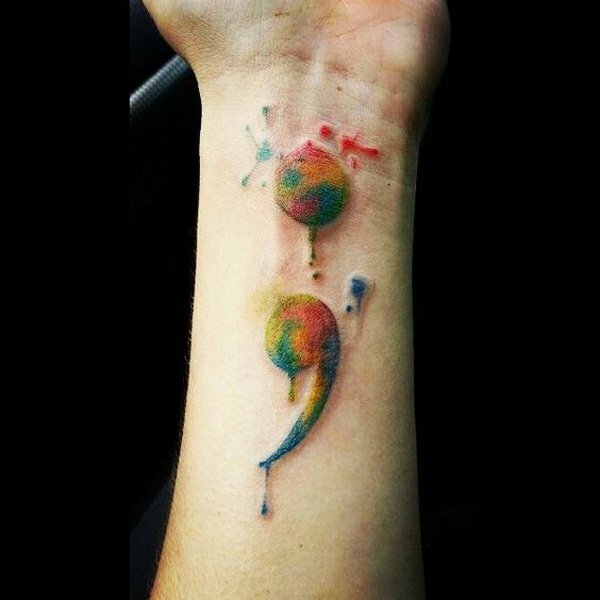 The actual meaning of this semicolon tattoo is that when you get this semicolon tattoo then you are raising awareness for mental health issues, this is also way to help prevent suicides. 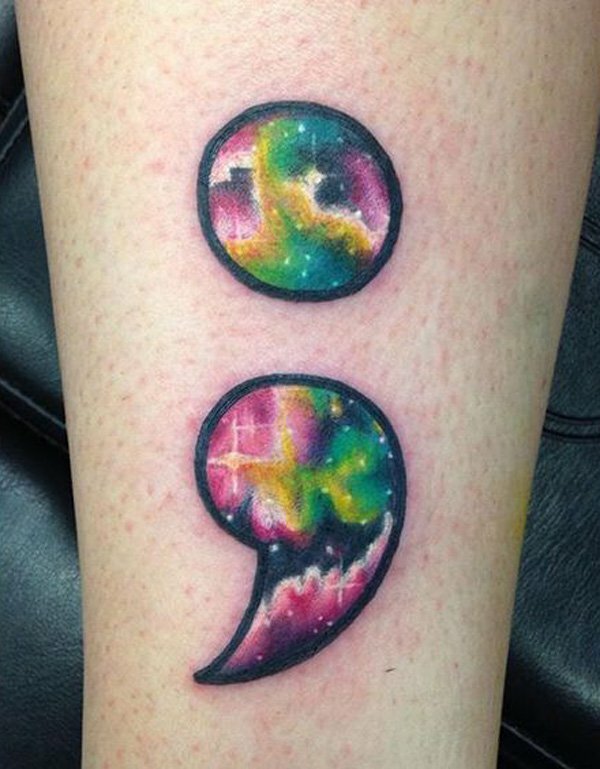 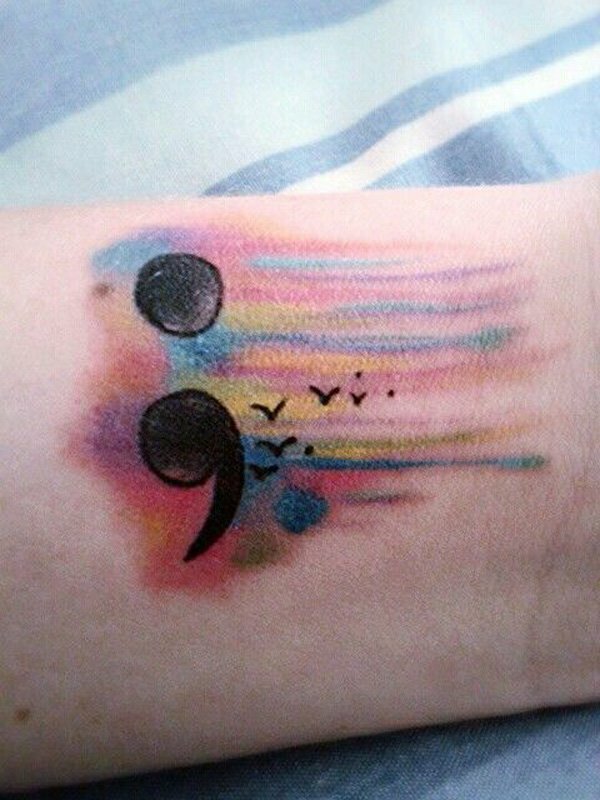 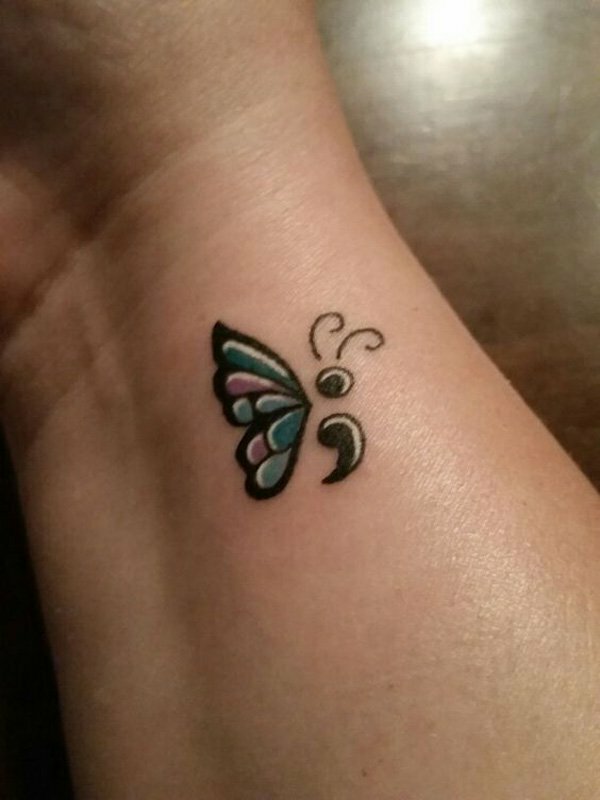 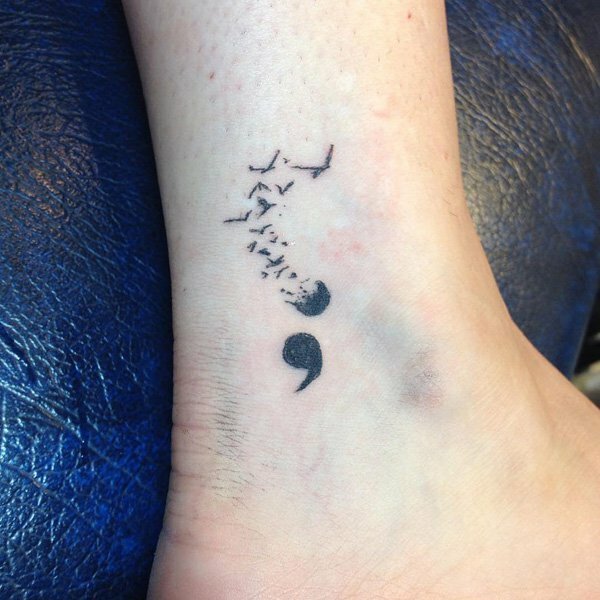 Here are the amazing semicolon tattoo designs watch and enjoy it.